The State of Ohio continues to lead the nation with 150 environmentally friendly public school facilities – LMS is one of them. 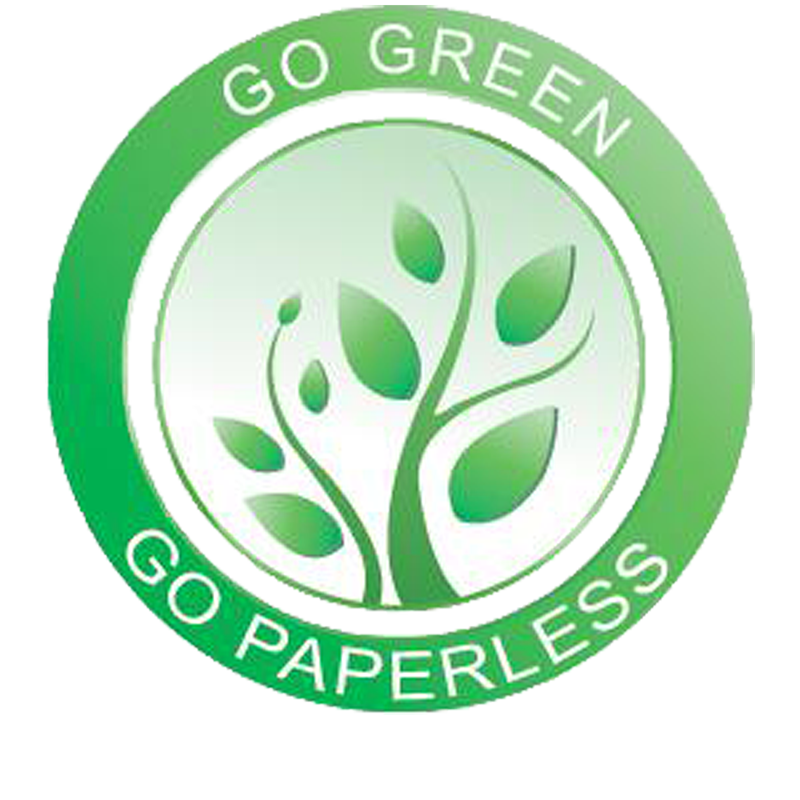 In an effort to become more eco-friendly, London Middle School will begin the implementation of a "Go Paperless" initiative, which allows parents and guardians the option to access their student’s official academic progress reports and report cards electronically through ProgressBook. In other words, provide parents and guardians with the opportunity to view academic information about their student rather than receive printed reports through the U.S. mail. Now, if you don’t remember your login information, no problem, simply contact Ms. Alyson Sims at alyson.sims@london.k12.oh.us to request your login information. Finally, parents and guardians who are intent on getting that paper copy without printing it themselves need not worry. Parents and guardians have the ability to opt their students out of the “Go Paperless” initiative. Simply, click here to access the opt-out form or stop by LMS main office to register for this opt-out option.